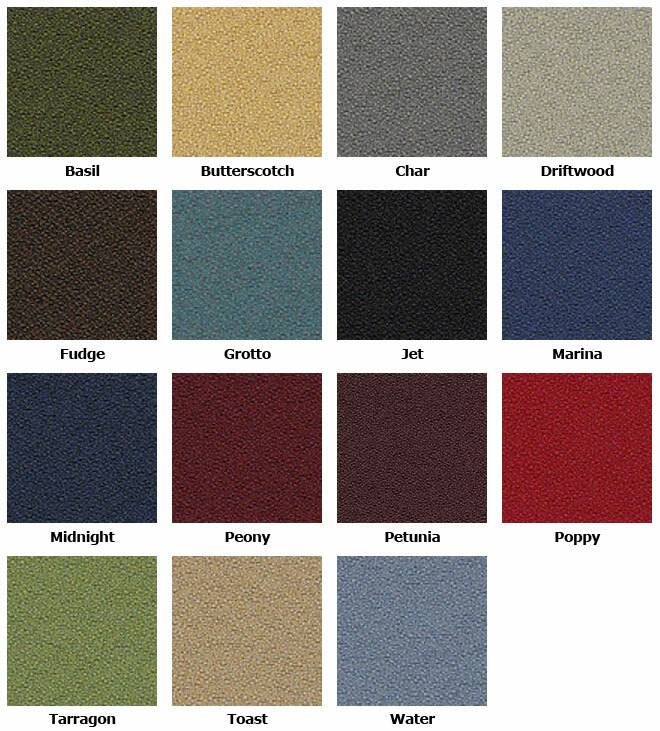 -- Please Choose an Option --	Ace - Basil Ace - Butterscotch Ace - Char Ace - Driftwood Ace - Fudge Ace - Grotto Ace - Jet Ace - Marina Ace - Midnight Ace - Peony Ace - Poppy Ace - Tarragon Ace - Toast Ace - Water For additional fabric and leather options, please contact us or visit TheHumanSolution.com. The Neutral Posture Jr. Big and Tall chair is a welcome addition to a market that tends to have few options. Some of the hardest customers to match with a chair are users over 270 pounds or taller than 6 feet, 4 inches. Unfortunately most chair designs simply don't take your proportions into account. However, Neutral Posture makes a chair to fit and support. Not to worry, Neutral Posture not only makes a chair to fit you- they also offer an extensive fabric and leather selection, unique customization options like thoracic support and elegant, pillow-topped leather executive upholstery. Why sit in a chair not designed to fit your body? The Neutral Posture Jr. Big and Tall chair was specifically designed to accommodate users up to 500 lbs. or 7 feet tall. Ergonomic Chair Pro is an Authorized Dealer of Neutral Posture Chairs, you will receive full support for your Neutral Posture Lifetime Warranty. Chair Weight 79 lbs. 79 lbs. The Pillowtop option adds thickly padded cushions with decorative stitching to both your chair back and seat. This option is only available in Ultraleather or Real leather. Choose from a plastic shell or a fully upholstered seat back. Chair can be ordered without seat slider and lumbar support. Call for details. If you'd like a softer chair you can have an added layer of N'Dulgent memory foam to the entire chair. Alternatively, you can add N'dulgent foam just to the seat. We highly recommend this as it further reduces seated pressure on your hips and back. Choose from either a soft and durable polyurethane arm or a softer, padded arm upholstered in wipe-clean synthetic leather. Height range 3" cylinder: 16"-19"
Height range 5" cylinder: 20" - 27"
For additional fabric and leather options, please contact us or visit TheHumanSolution.com.